Welcome to the weekend everybody! 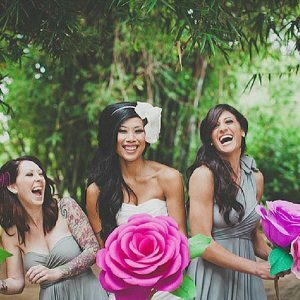 I hope you have something fun planned? 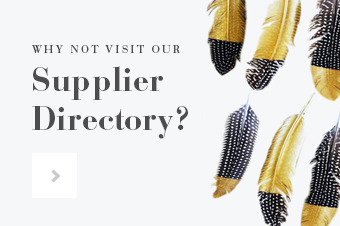 I am currently on official Boho business checking out the St James Hotel in Nottingham for all you Midlands brides-to-be. I’ll be writing up my experience soon but if you can’t wait do hop on over to my instagram stories and see what I’ve been up to! 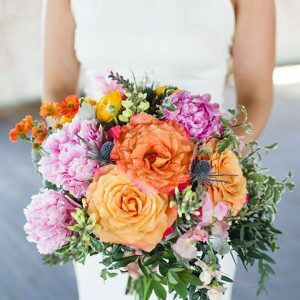 I’m excited to check out the lovely restaurant and famed cocktail selection… It’s no secret that Kelly and I are massive foodies, and the trend of wedding buffets and dessert bars is taking off, so this week our Pinterest top-ten is on those alternative to the norm. 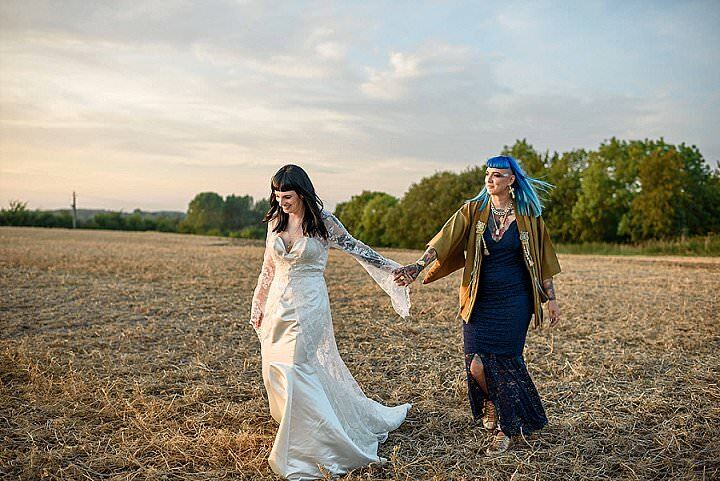 No multi-coloured jelly-beans here! 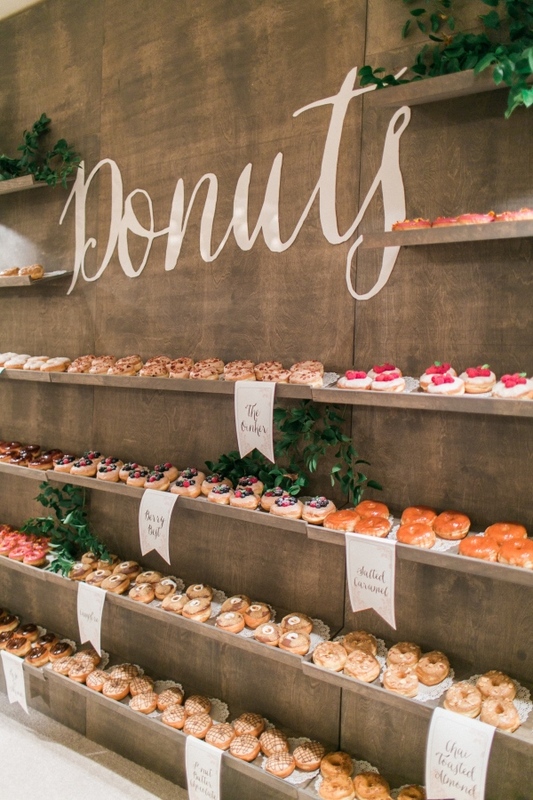 Image Source via Troy Grover Photographers – I just love this donut wall. 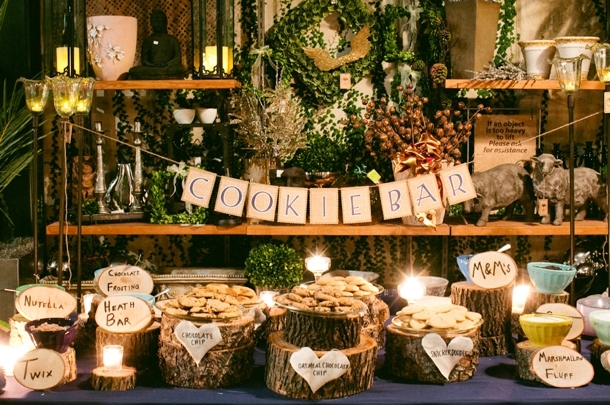 What an amazing idea for your wedding and a fab alternative to the normal dessert table. It also makes an amazing focal point. 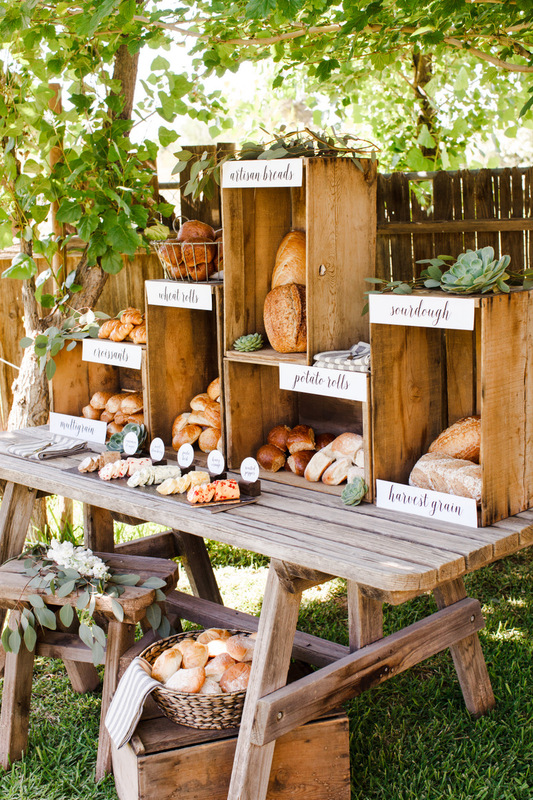 Image Source via Ten22 Studio – I LOVE bread and butter, so this artisan bread station is right up my street. With so many different breads with delicious flavoured butters to go with them, pure food perfection! 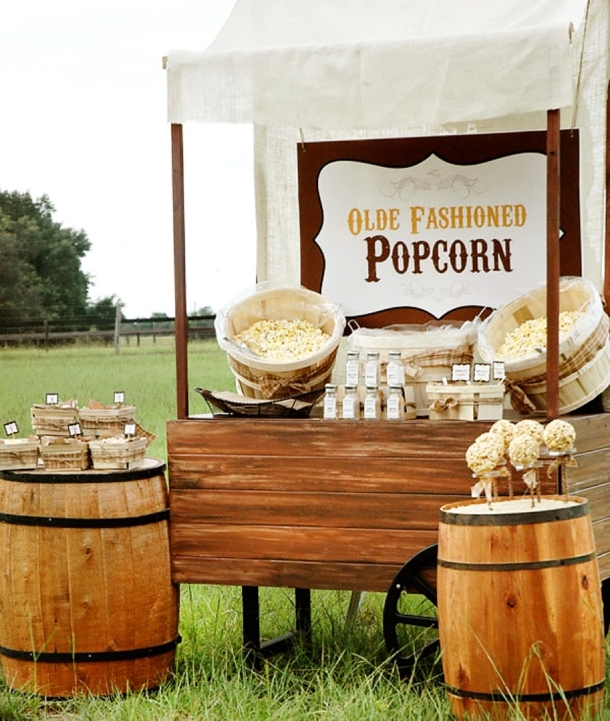 Image Source via Pen N’ Paperflowers Studio & Design – A pop corn station at a wedding is such a great idea. So many flavours to try out and lots of ways to display them. 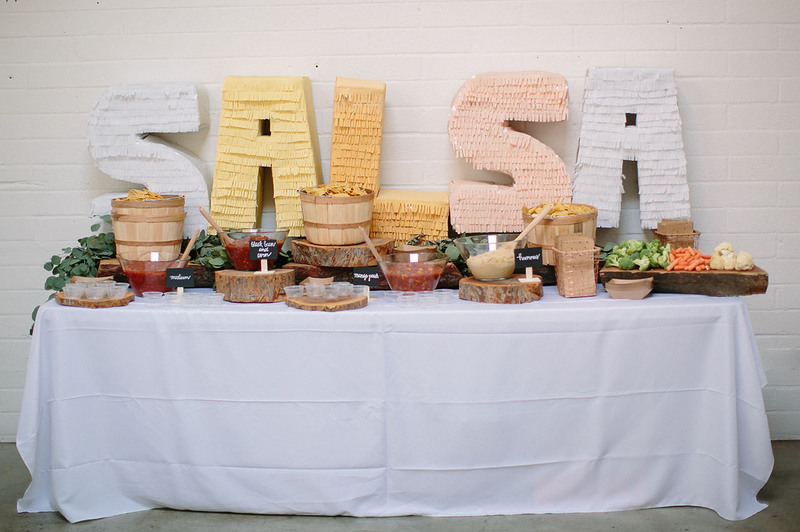 Image Source via Tiffany J Photography – Why not try a yummy salsa station? Great with veggies, crisps and tortilla chips. 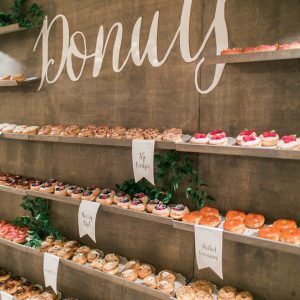 Image Source via Abby Rose Photo – If you have a sweet tooth but you are looking for an alternative to the normal cake or dessert bar then why not try a cookie station! 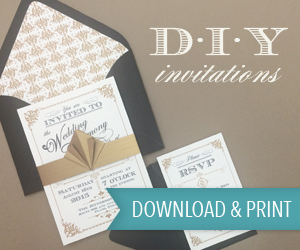 You could have so much fun with his idea! 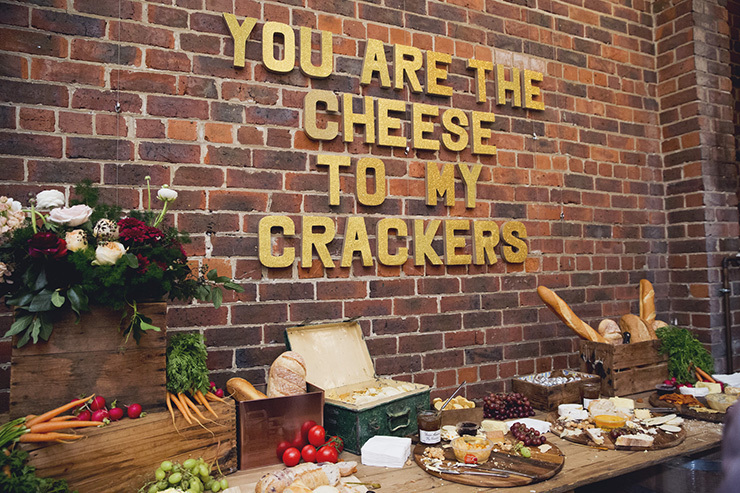 Image Source via Fields & Skies – Given my love for cheese and gold styling this bar is a match made in heaven for me! 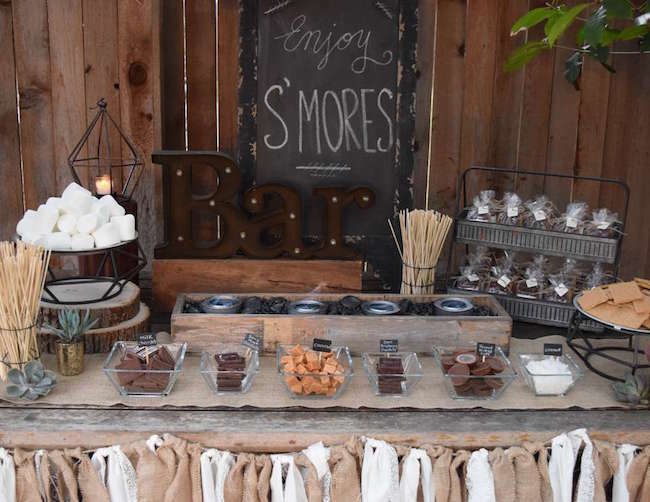 Image Source – A winter wedding or one with a fire-pit means its the perfect time for s’mores and hot chocolate! 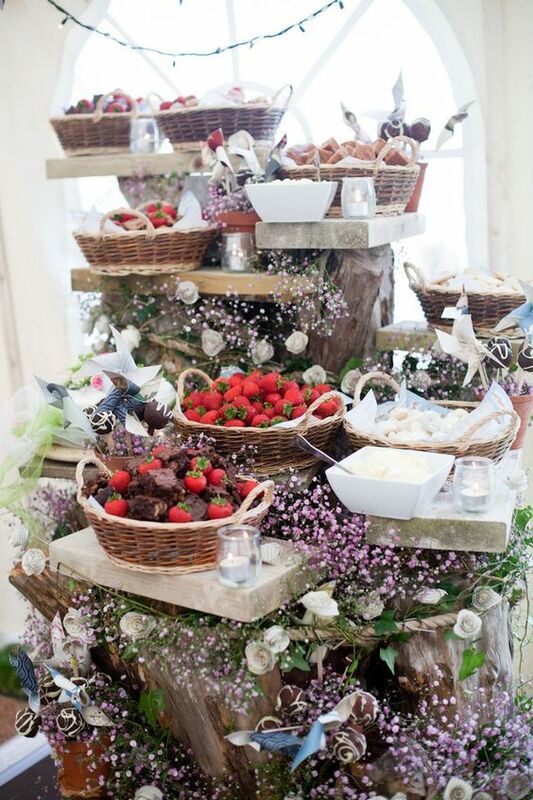 Image Source via Helen Cawte – A beautiful summer dessert display full of strawberries and brownie bites. 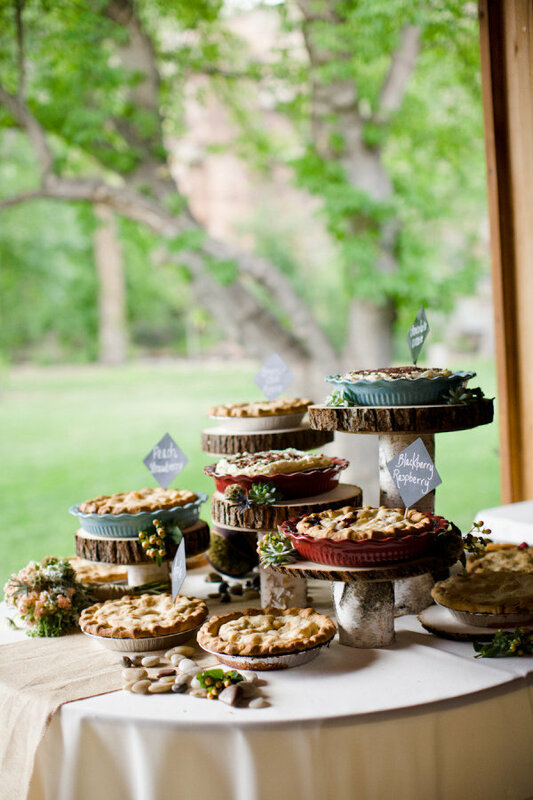 Image Source via Angie Wilson Photography – This looks like such a tasty and homely dessert selection. 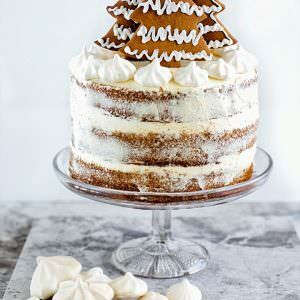 Mine’s apple please!